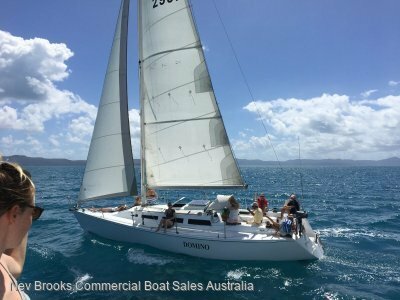 SV Domino is a 36' exciting, fast, spacious, Kauri cold moulded, one tonner, light displacement cruiser/racer.. . Built in New Zealand by the well known boat builder and designer John Lidgard. This vessel is in excellent condition and built to a very high standard. She has been doing skippered . 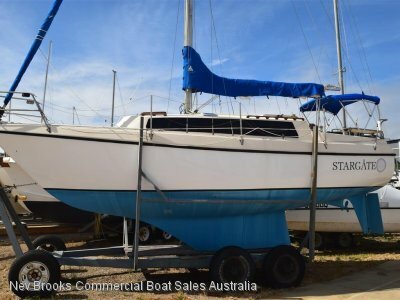 . .
JUST DROPPED $10K OFF THE PRICE - Dufour 34 Performance The Dufour 34 Performance offers the perfect blend of modern production yacht design with the added performance of extended keel, upgraded engine, winches and spinnaker kit (halyards, sheets, fittings etc). The 2 cabin, 1 head layout (owners . 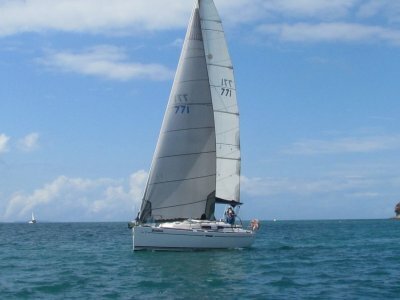 . .
BARGAIN OF THE YEAR : Roberts 25 - This lovely little sloop has had a fairly extensive refit and is ready to go sailing. Can sleep 3 or 4. Has electric toilet and hot water. Diesel Nanni engine is reliable and very economical to run. Great week-ender or first boat. 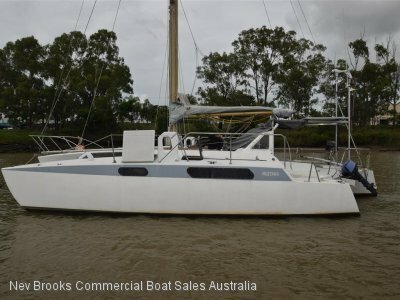 Very tidy unit. . . .
10.65m Horstman 35 Trimaran - Ed Horstman designed and contructed of fibreglass over diagonal marine ply, she is in good overall condition just needs a coat of paint to be back at her best. She is powered by a Nanni 21hp diesel with an 18 hp Tohatsu 2 Stroke outboard as back up. Accomodation . . .